Froggy Match-it is an educational phonics game for children just learning to read and spell. It works on a tablet or phone and fits in with the phonics work children are doing at school. 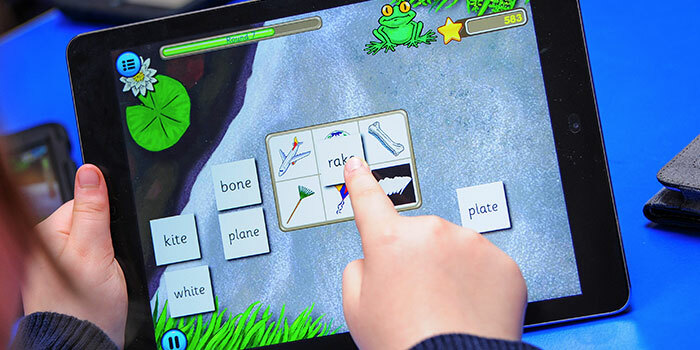 Tablets are an ideal way for children to learn and practise phonics, and this fun educational game ensures children develop good reading and spelling skills. 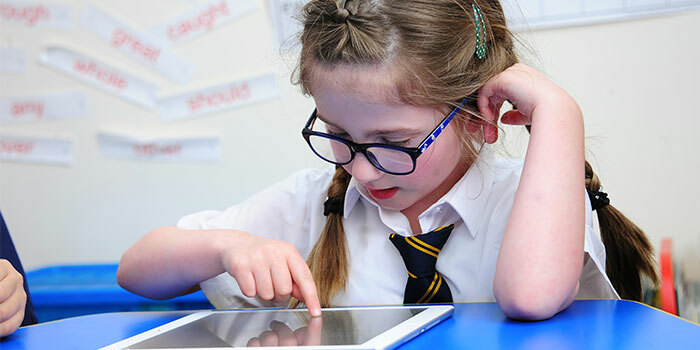 Most schools place emphasis on teaching reading with phonics and use educational games with children, including learning to read computer games. 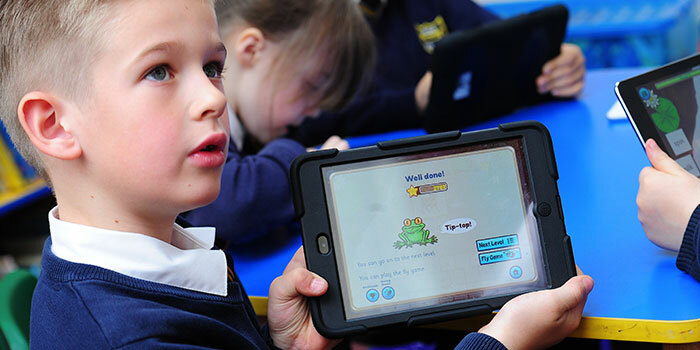 Teachers using the app told us that Froggy Match-it is an excellent interactive educational game: their pupils enjoyed it and the well-designed approach ensures improvement in reading and spelling. Children also loved the fun bonus activity that accompanies the phonics game. The first level of Froggy Match-it deals with the essential task of learning about short vowel consonant-vowel-consonant words, and is also offered as a separate app, completely free of charge. The full Froggy Match-it app is available now, priced at £3.99 in the UK. Froggy Match-it is a phonics game that is both fun and effective. It is an excellent way for beginner readers to learn and practise reading and spelling skills.